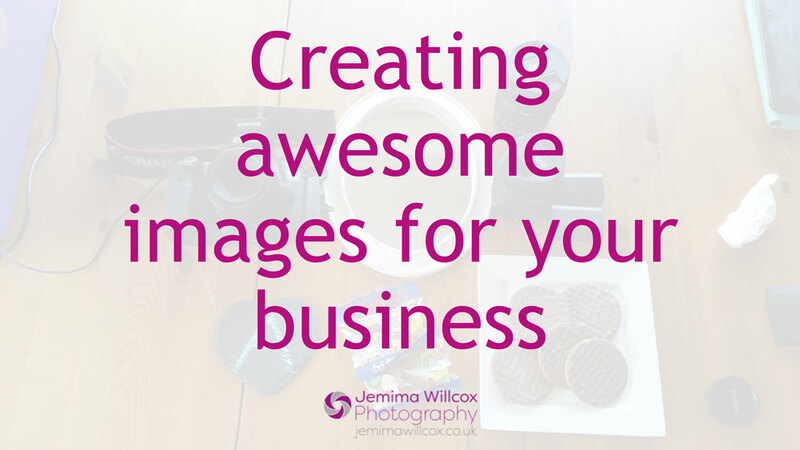 Here are the slides from the “Creating awesome images for your business” presentation by Jemima Willcox. Jemima talked about creating images for use on your website and for social media. She also discussed how to find royalty-free images, using pictures of people correctly, sizing images and more.